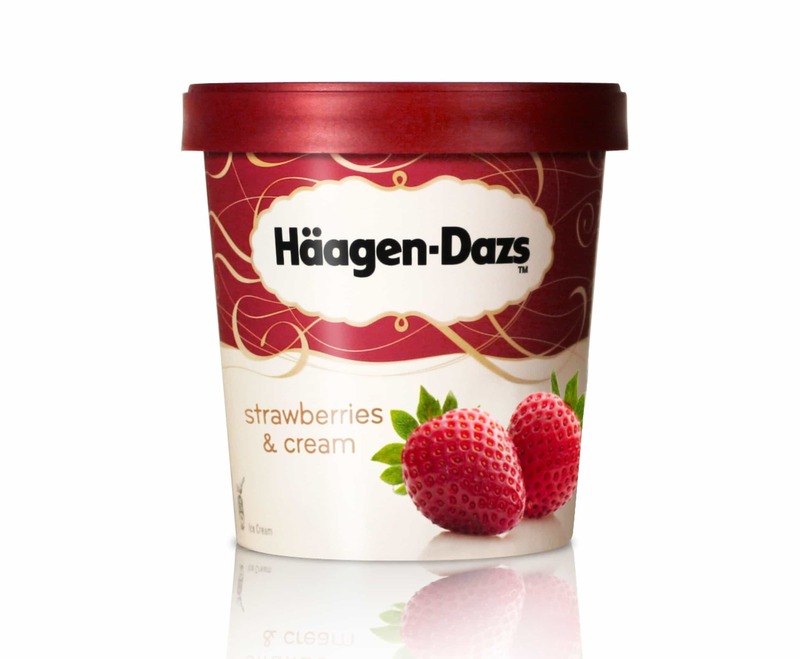 Häagen Dazs secret lies in it’s name. We analysed the codes to increase cultural connections. To redesign Häagen-Dazs in a global context. consumers to distinguish between flavours.